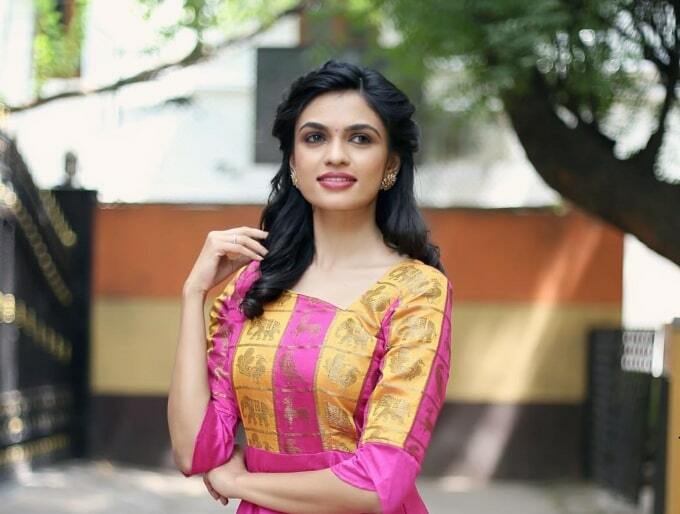 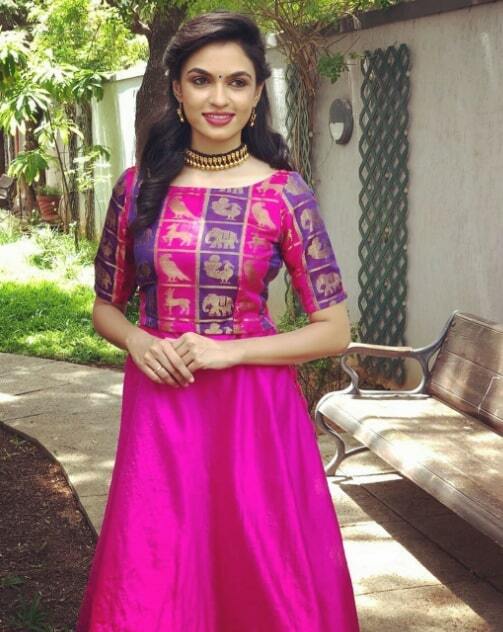 VJ Akshayaa is an Indian Television actress and anchor, who predominantly works in Tamil television industry. 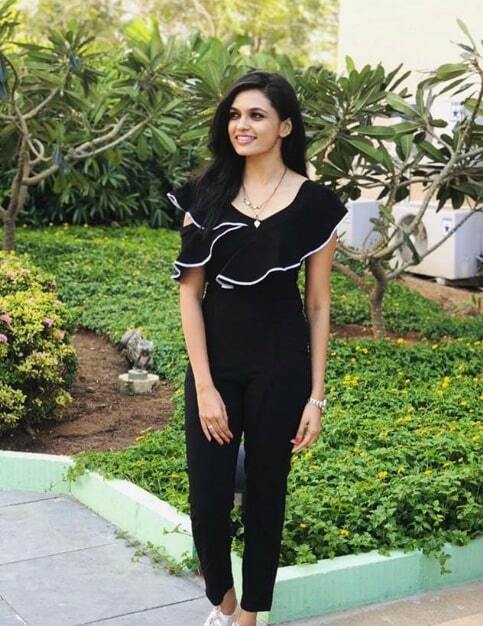 She was born on 18 February 1994 and brought up in Coimbatore, Tamil Nadu. 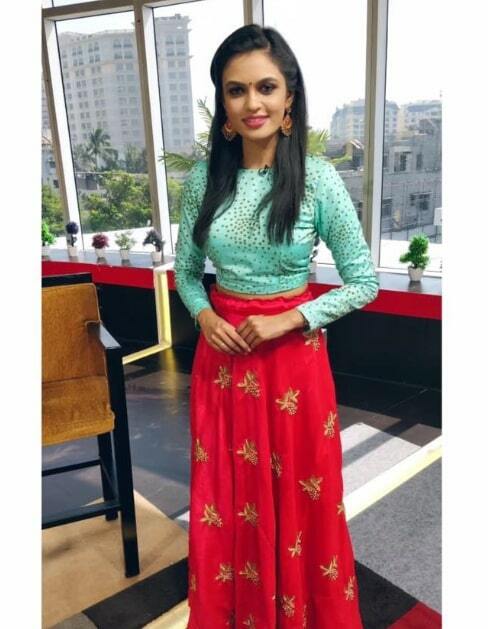 She did her schoolings in Coimbatore, Tamil Nadu. 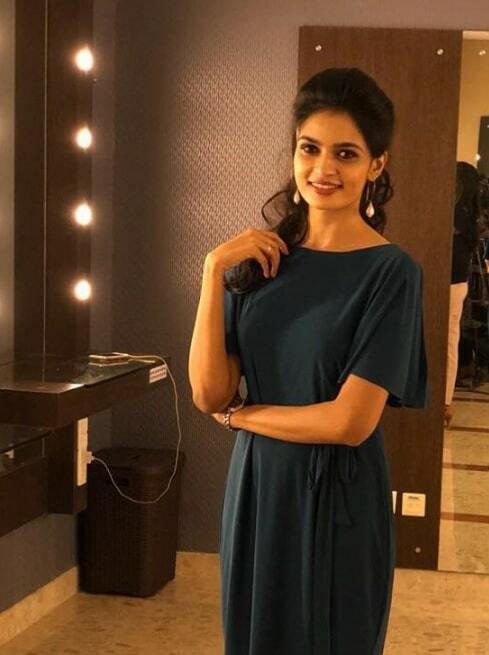 She completed her college Degree in BA Literature at PSG College, Coimbatore and Women’s Christian College, Chennai and MA in Mass Communication at Women’s Christian College, Chennai. 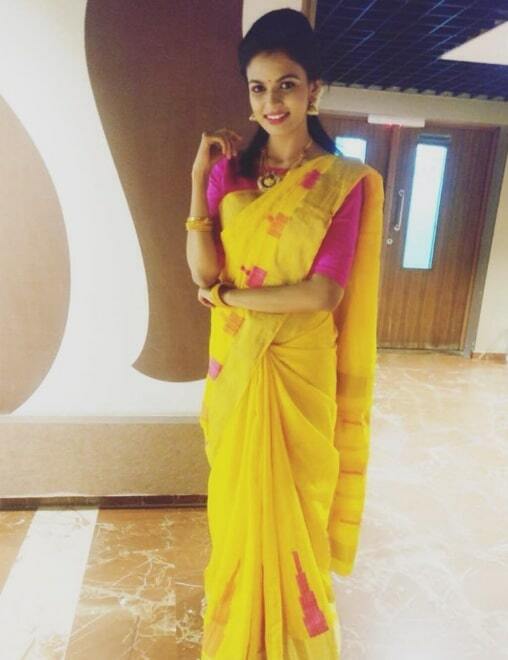 She Started her Career as TV Anchor and Hosted popular shows like Hitlist and Semma Morning in Sun Music and Vanakkam Tamizh in Sun Tv.